― Elbert Hubbard, 1856-1915, was an American writer, publisher and philosopher. – Clement R. Attlee, 1883-1967, was a Labour Party leader and British prime minister from 1945-1951. 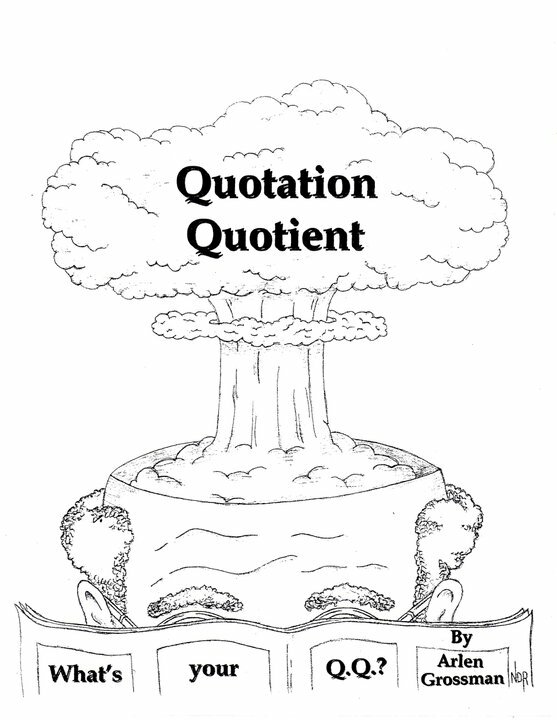 Filed under quotation quiz, quotation quotient, quotations, quote quiz, quotes, quotes quiz, Uncategorized, What's Your QQ?